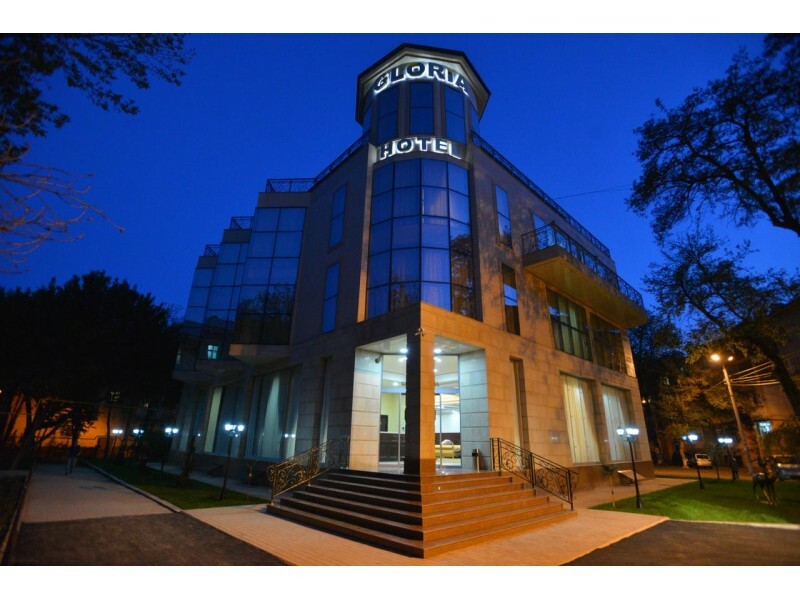 Featuring free WiFi and a restaurant, Gloria Hotel offers accommodations in Tashkent, 350 m from Oybek Metro Station. The hotel has a spa center with a sauna and an indoor pool, and guests can enjoy a drink at the bar. Free private parking is available on site. The comfortable air-conditioned rooms have a flat-screen TV and a fridge. For your comfort, you will find free toiletries and a hairdryer. There is a 24-hour front desk at the property. Various restauarnts can be found within a short walk from Gloria Hotel. The nearest airport is Tashkent International Airport, 3.4 mi from the property.